If you’re in London on November 11th, Windows Insider MVP Michael Gillett is putting on a small meet-up I’ll be attending. Stop by and say hello! Announcing the Windows Insider UK Day Out with @donasarkar and @brandonleblanc! We’re looking to do a meet-up in Munich as well but don’t have the details yet. Details for the Munich meet-up which is being put on by Insider MVP Raphael Koellner are included below! #WindowsInsiders who will be in Munich on Friday Nov 16th, we're having a meetup and want to meet YOU! 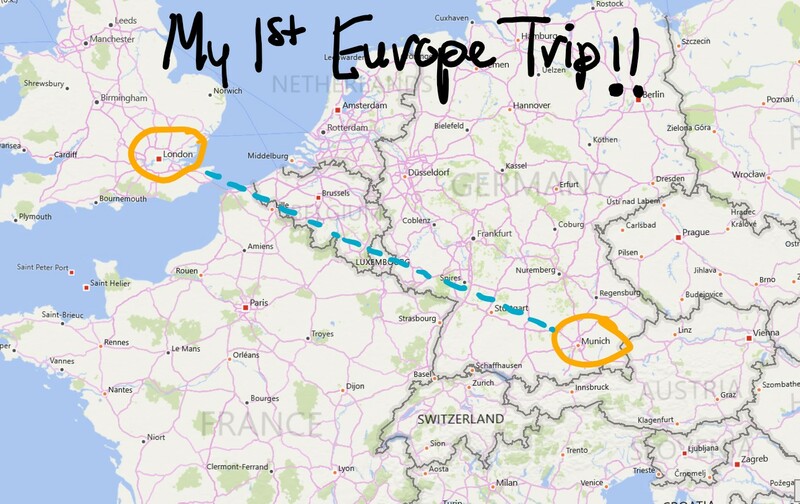 I’ll be blogging about my experiences as I travel next week!